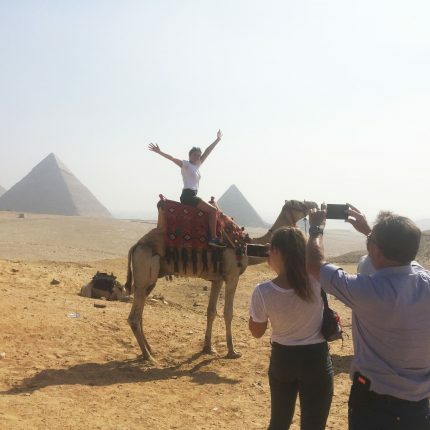 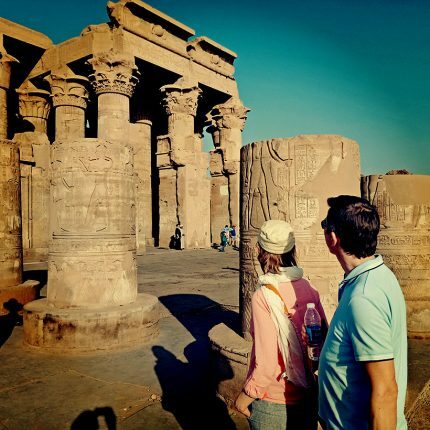 Our Egypt Travel Packages are a great starting place to create your very own custom-made Egypt tour. 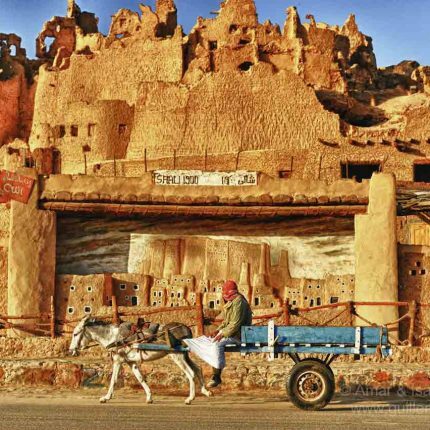 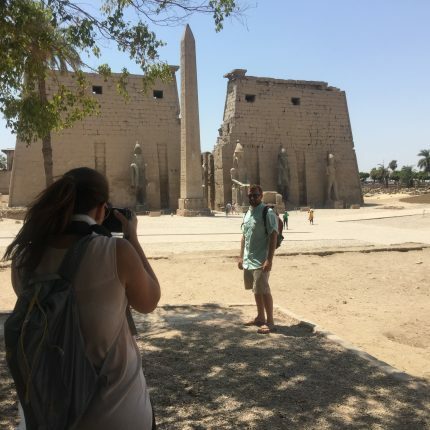 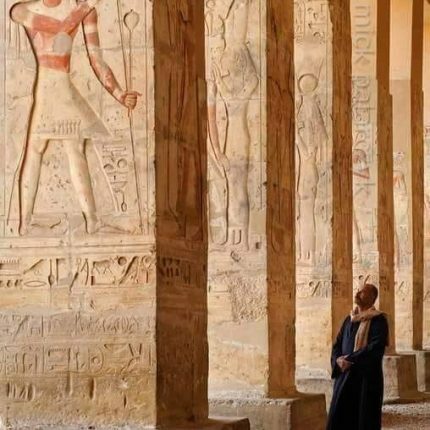 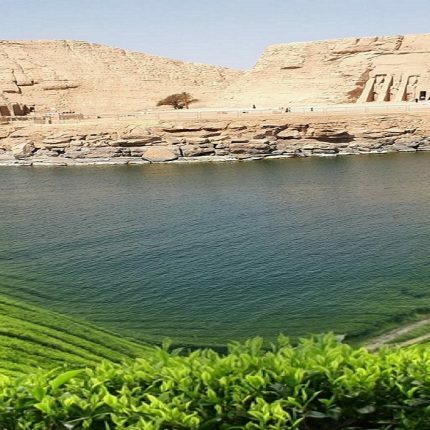 Want to explore the real Egypt, and visit the places that interest you most? 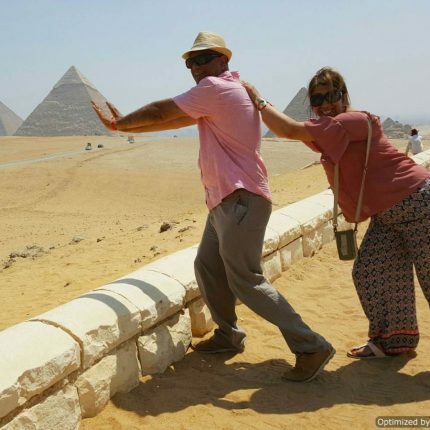 We’ll support you 1:1 with a dedicated Egypt expert, as you plan, book and travel!